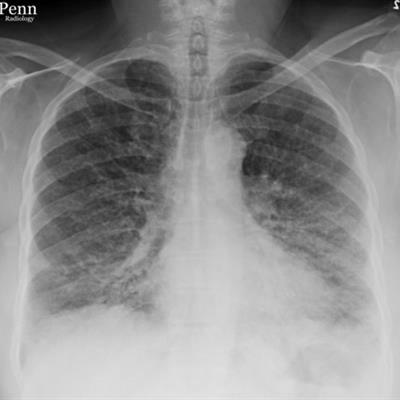 A 72-year-old man with neutropenia and fever. 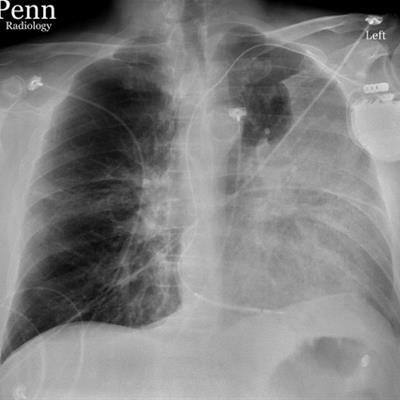 A 35-year-old woman with worsening chest pain and dyspnea over the past week that has acutely worsened in the last few hours. 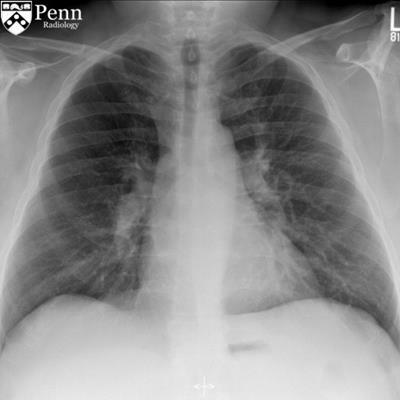 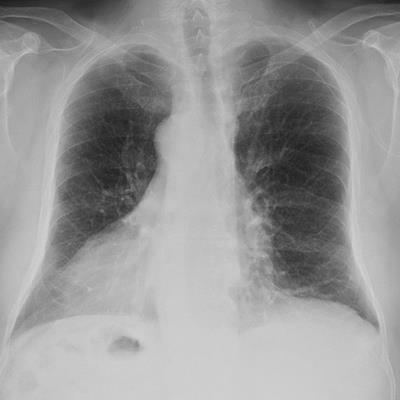 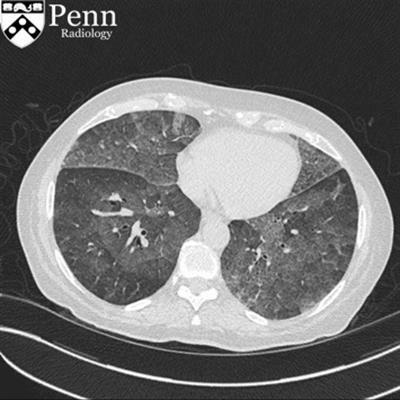 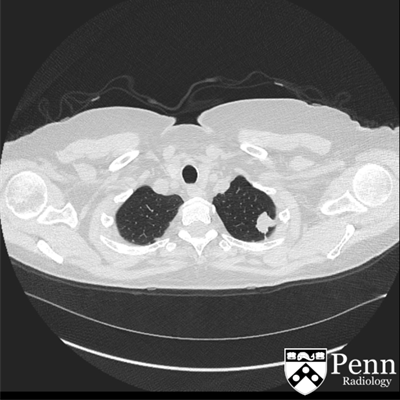 A 17-year-old girl presents with acute-onset shortness of breath for the last 24 hours. 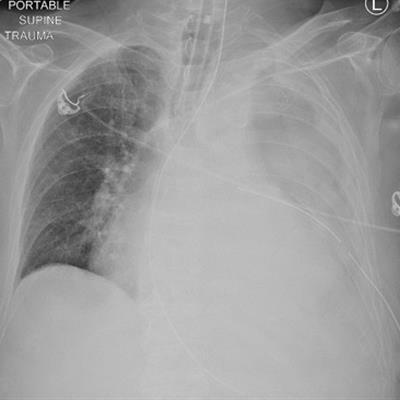 A 65-year-old woman with progressive shortness of breath over the past few weeks. 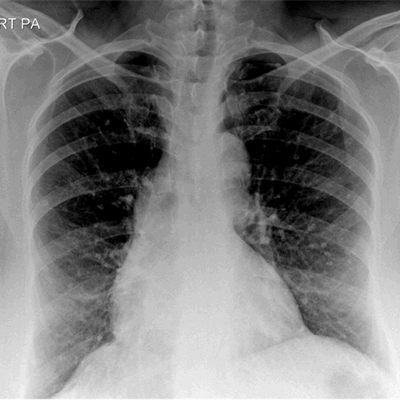 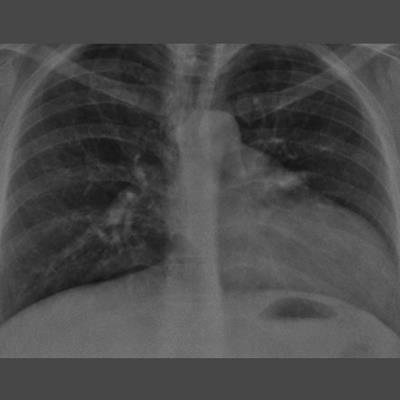 A 70-year-old woman with a worsening chronic cough for the last six months. 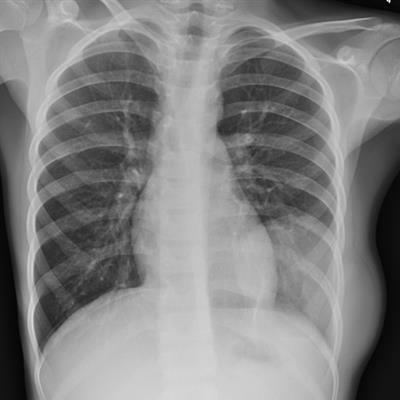 An 8-year-old boy with back pain and an associated chest mass on his left side. 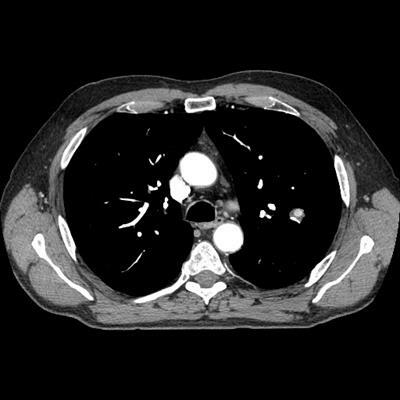 A 45-year-old man with intermittent shortness of breath for the past few days. 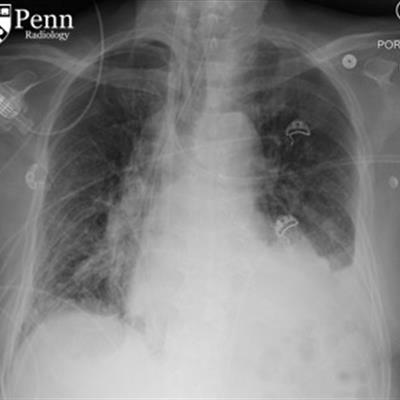 A 60-year-old man with persistent chest tube output post esophagectomy.